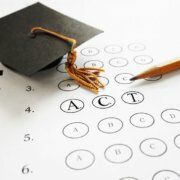 If you’re a high school sophomore, chances are you’re planning to take a practice ACT or SAT test. 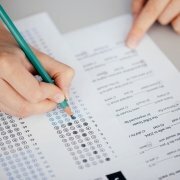 However, if you’re planning on taking that practice test on a home computer, think again. 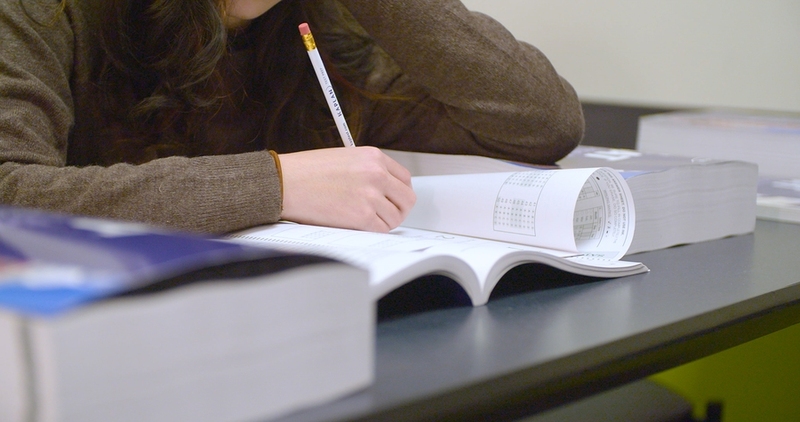 There are a few good reasons why setting aside a weekend morning to sit for a proctored practice test is in your best interest. 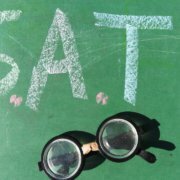 If you’ve been working on SAT or ACT tutoring, sitting for a proctored practice exam is the logical next step in your preparations. Here’s why. When you take a practice test at home, you don’t truly get a sense of what the actual test will feel like. At home, you may be distracted by a sibling or a blaring TV. You can get up and grab a snack if your stomach growls. You may experience internet issues. On the other hand, if you sit for a proctored exam, you’ll experience the real deal. Likewise, an at-home practice test allows you to rush through the exam, because you can move at your own pace. 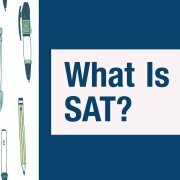 In a proctored, full practice test, you’ll be required to sit through the entire time allotted for each section, meaning you’ll learn how to better utilize your time and build confidence for the SAT. When you take the time to simulate both tests, you’ll get a better idea of which test you should focus on during your preparation. Perhaps you have an easier time and score better on your practice ACT. You can then dedicate more time to studying for the ACT instead of giving equal attention to both. Sure, your weekends are already crammed with studying, activities, and time with friends. But sacrificing a morning for a proctored practice exam is well worth your time. 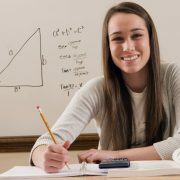 At C2 Education, we offer proctored SAT and ACT practice exams. Stop by your local C2 Education Center today, or call us at (888) 339-5205 to learn more about scheduling one. When a test means this much, preparation is key.